For tennis players who want to extend their skills to the game of golf. Subscriptions are due on joining the club. Academy membership is restricted to one full year only. 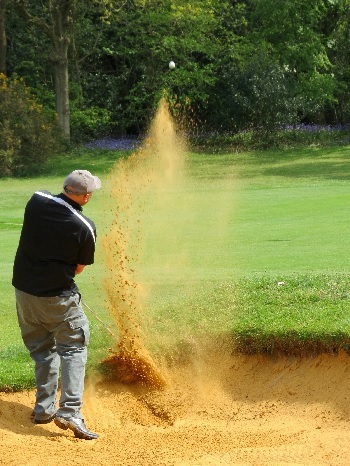 Members wishing to learn the game of golf and to become a playing member in due course. Six 40-minute group lessons are provided by our club professional. Additional lessons are available by arrangement. When the professional considers your level of competence is appropriate to play the course, you may by using your lifestyle flexible credits. 200 lifestyle credits to play on the course when cleared by the professional. Please view lifestyle membership for further details on how this operates.